One of the houses for sale in Century City. 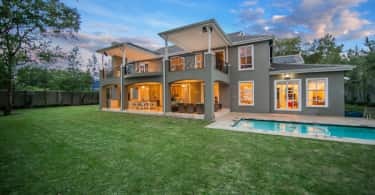 This 4 bedroom home is on the market for R6.9 million. With property prices in Century City doubling in the last five years, home owners in this upmarket area could look forward to selling at significantly increased purchase prices. Much like Cape Town’s CBD, which now has more than 7 000 residents, Century City is a highly desirable 250-hectare mixed-use precinct that provides a live-work-play environment with security estates and complexes surrounded by well-maintained green areas and a host of leisure activity opportunities. 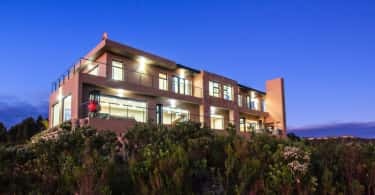 Pam Golding Properties’ research indicates that sectional title prices have increased steadily since the post-recession slump in 2010 and the median price has risen by 100% in the past five years; hitting the R2.6 million mark in 2016. Sectional title schemes comprise two thirds or 66% of Century City’s property market. Similarly, the median price of houses in Century City has increased considerably from R900 000 in 2006 to R3.3 million a decade later. More than a quarter of the market is made up of freehold houses in secure estates. Still relatively new, as Century City was developed in the mid-1990s, the precinct offers a fresh start for buyers wanting to live in the heart of a “city within a city”. 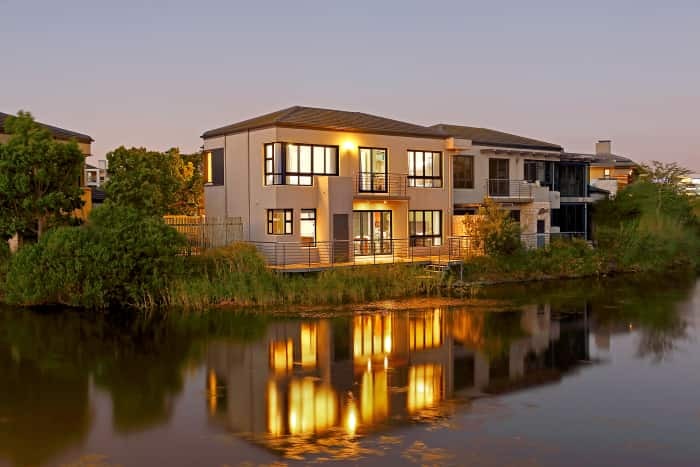 Accommodation available caters for the full buyer life cycle, and there is something for young corporates, first-time buyers, families and retirees. Given the cap on development, because of the limited land available, certain properties have yielded substantial capital appreciation. According to the Century City Review for 2014, apartments in the Island Club showed an average capital appreciation of 134% within the first 10 years. The desirability of the Century City precinct, and its excellent investment returns, have ensured there is constant movement within this property market. Most of the current home owners have had their properties for five years or less and most of the recent sellers were also in their homes for the same period. Bruce Campbell, Pam Golding Properties agent for Century City, says the area, managed by the Century City Property Owners’ Association, is well-maintained for the more than 5 000 people living there. “They try to make Century City feel like a special independent “city” that has high standards of upkeep.” Aside from the convenience of being on the N1, and proximity to public transport including the MyCiTi bus route, residents have access to a host of amenities including the beautiful Intaka Wetlands area, gyms, running routes and walks, as well as Canal Walk and the Colosseum. Century City is also home to a world-class conference centre and a hotel, located in the new Century Square precinct which also has 51 apartments. More than 500 companies, including blue chip corporates, are based at Century City.